1 month anniversary: Firework event has been open for all servers. It's a good chance to get your desired hero pieces and red equipment recipe pieces. 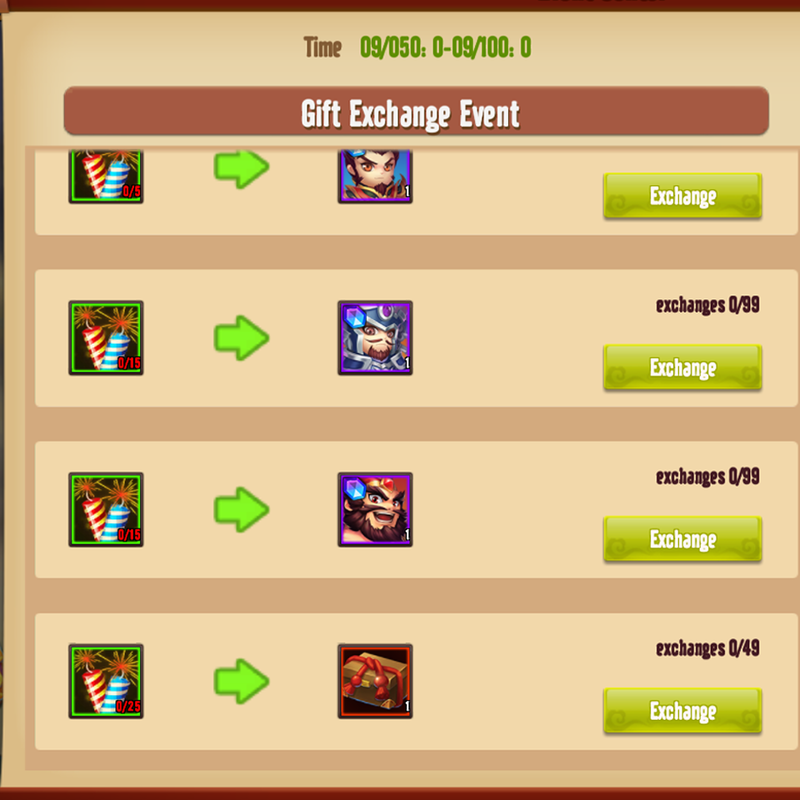 How to get firework: Clear normal and elite stages. Raid these stages to farm faster.